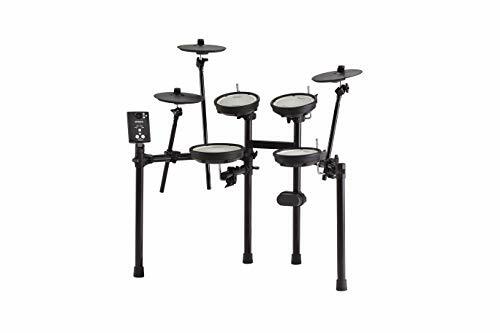 I’m not gonna bore you with the History of Electronic Drums Kits or how they are made, it’s a lot more fun to play them. 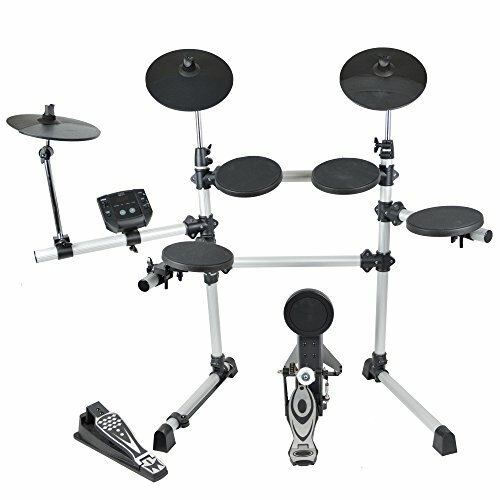 I will say that there are plenty of advantages to Electronic Kits over Acoustic Kits. 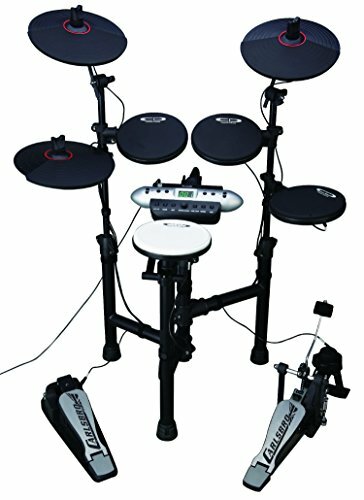 So … Here’s just a few reasons to choose an Electronic Drum Kit or eDrums as they’re sometimes called. You can use headphones to practice in private. 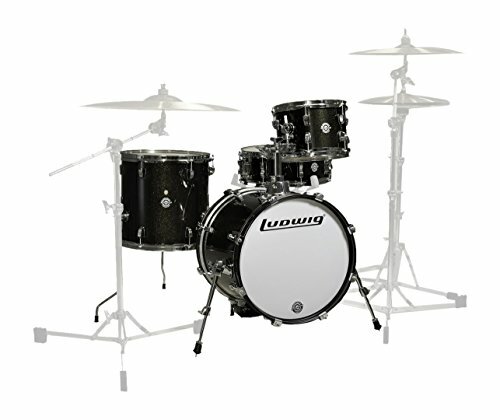 They are usually easier and lighter to move around than acoustic kits. 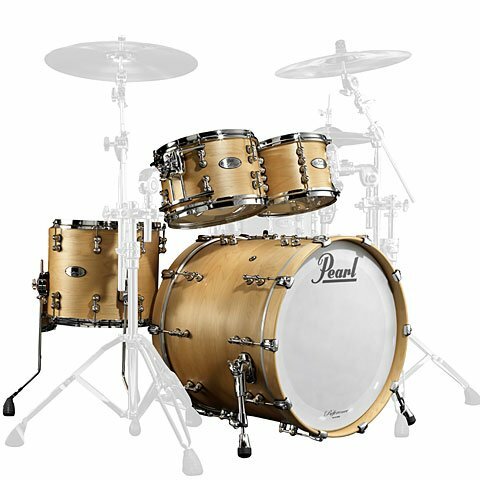 One E-Drum kit can contain 100’s of drum sounds. You can switch sounds instantly. 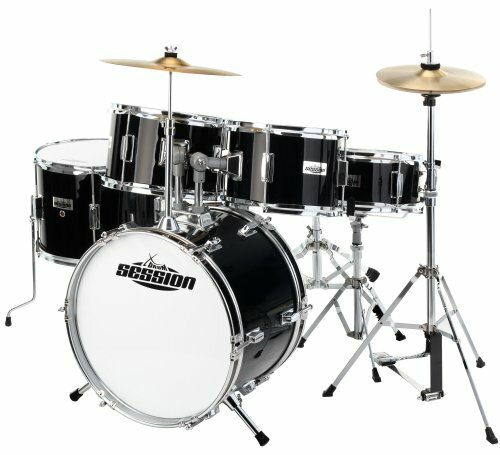 From a Funky drum kit sound to a Rock drum kit sound for example. 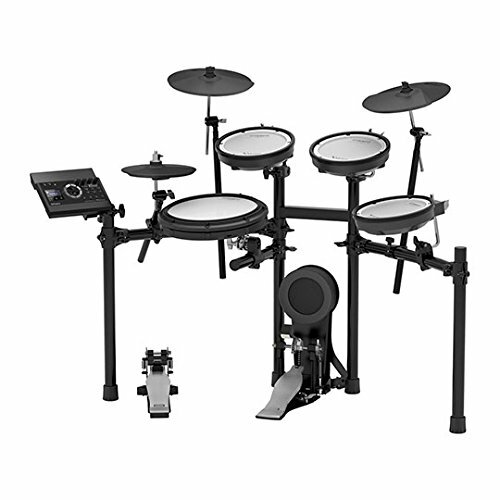 Electronic Drums don’t need microphones in the studio or live concerts. Many have built in ‘Learn’ functions for teaching beginners. 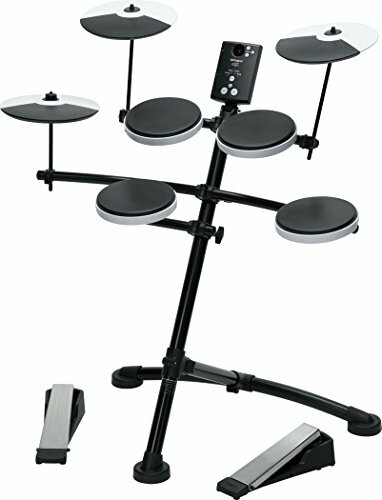 There are many manufactures of E-Drums now. 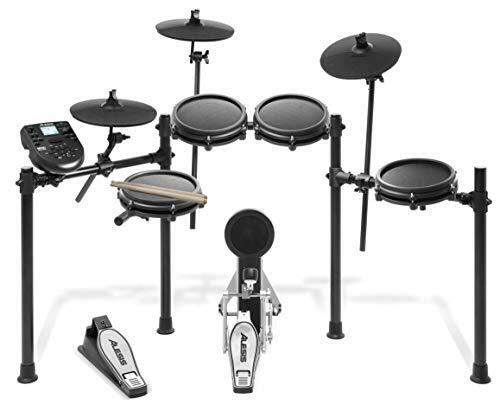 Top brands include Roland, Yamaha, Alesis to name just a few. 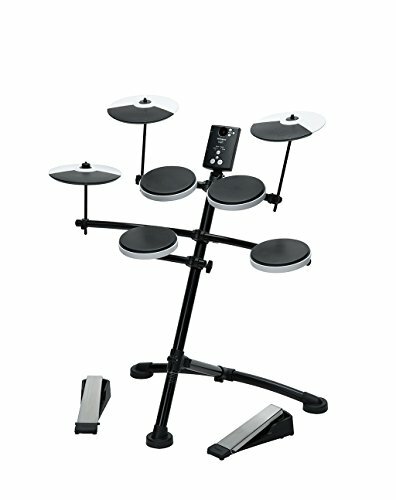 I’ve put together a collection of current Electronic Drums below. All different prices to suit all different budgets. 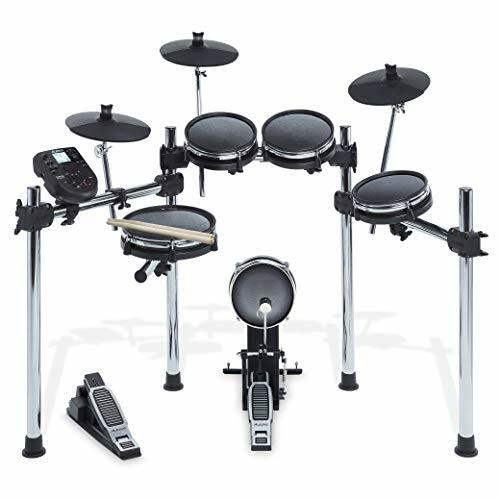 You can also check my Best Electronic Drums for Beginners Page. 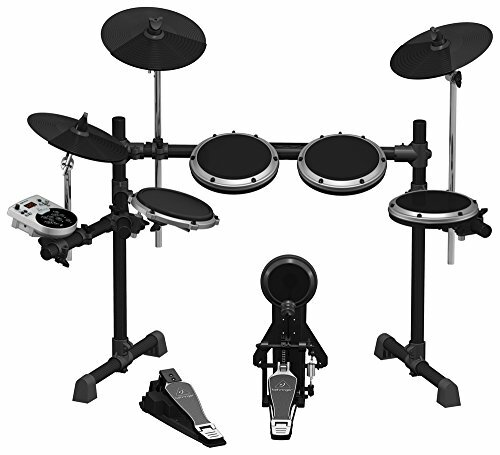 The 1st Electronic Drum was created in the early 1970’s BTW. 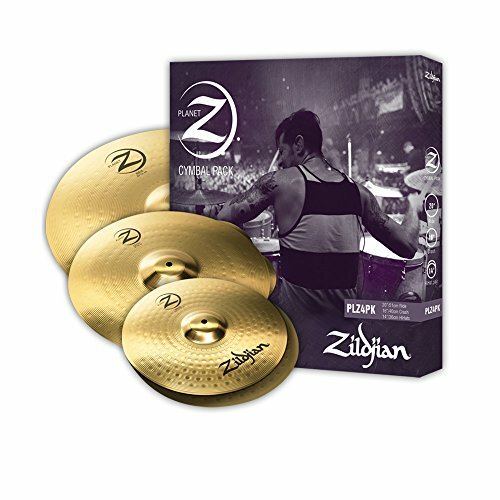 A great choice for anyone wanting to get into drumming, especially if you need to play quietly. 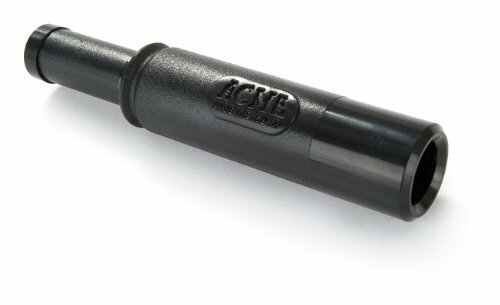 Well constructed and hard-wearing to withstand thousands of hours practice. 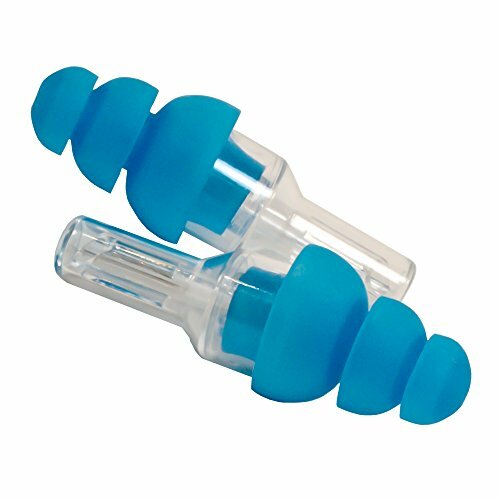 Packed with high quality sounds and can be used with headphones enabling day or night practice. 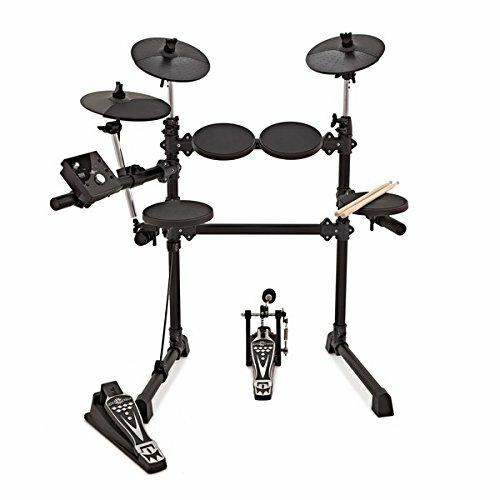 Includes sticks so you can start playing straight away! 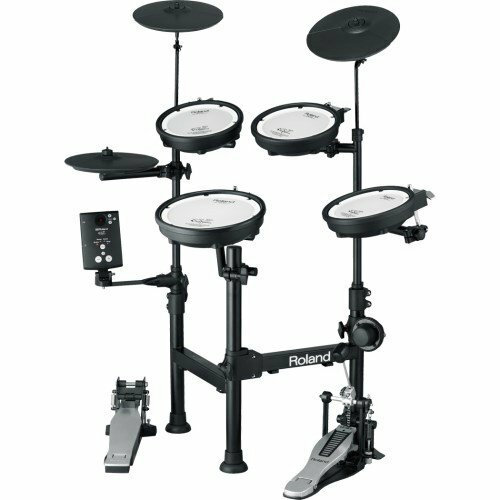 With Roland's legendary quality and durability, the TD-1DMK's is built to last, with a sound engine that contains 15 pre-set drum kits with authentic, expressive drum sounds for an accurate, true-to-life drumming experience. 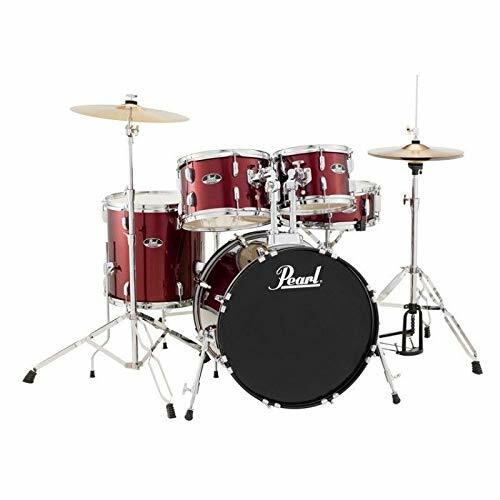 Roland's Acclaimed double-mesh drum heads, with adjustable tension let you play and practice quietly, without worrying about the neighbours whilst retaining Roland's market leading low-latency triggering. 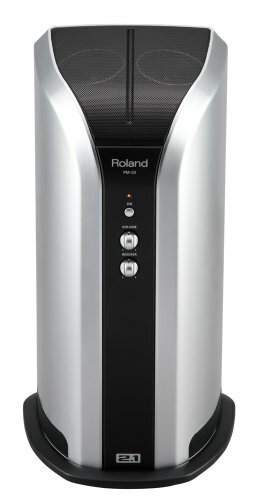 Additional noise damping accessories are also available from Roland, such as the NE-10 Noise Eaters. 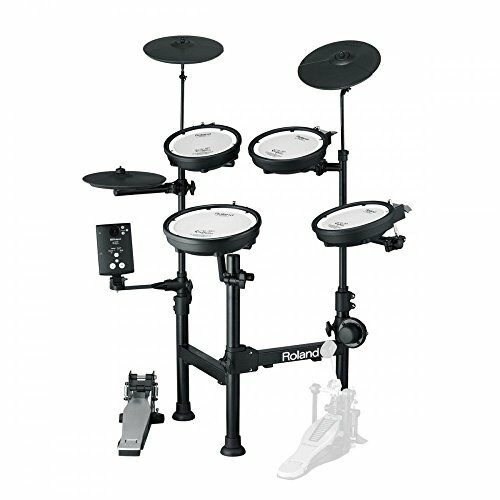 The TD-1DMK does not include a kick- pedal, such as the RDH-100 or RDH-102. This can be purchased separately.